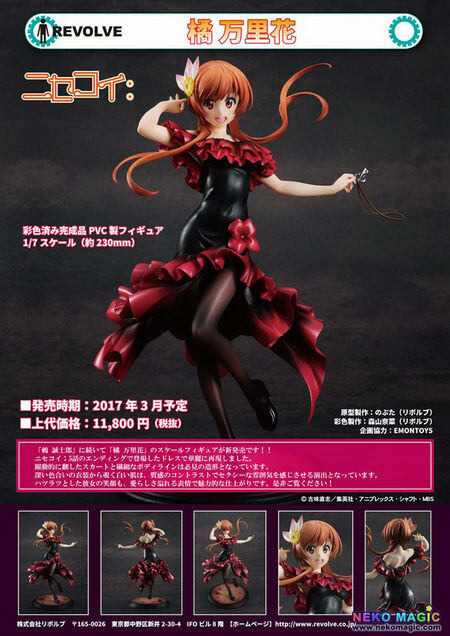 September 2nd, 2016 By: GGT Category: 2017/03 release, Figure News. 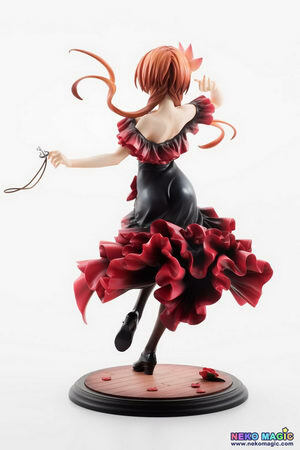 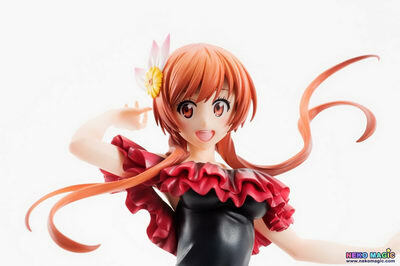 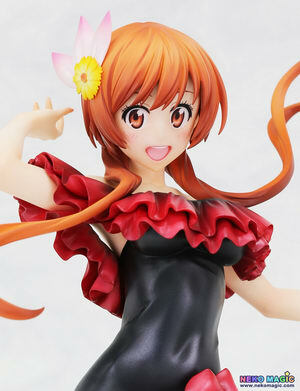 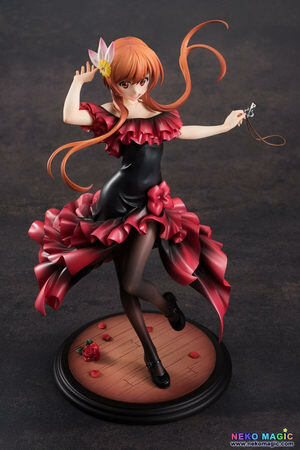 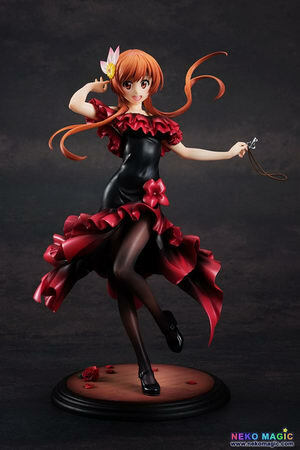 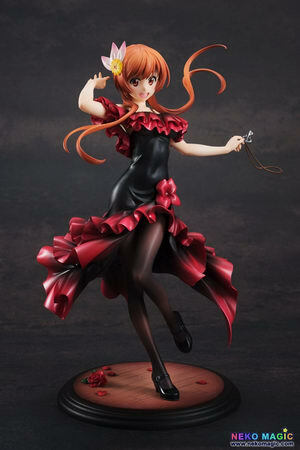 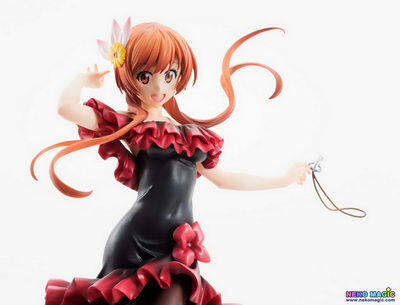 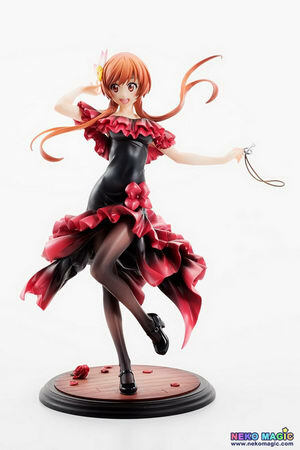 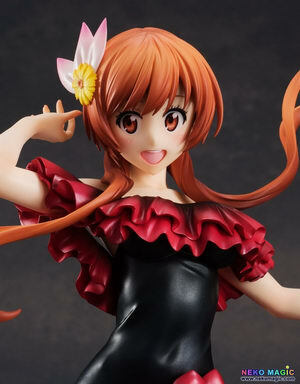 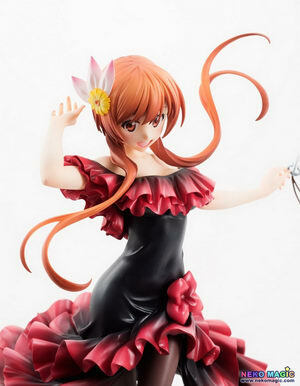 Revolve is going to release the Tachibana Marika ( 橘万里花 ) 1/7 PVC figure from the manga/anime “Nisekoi” ( ニセコイ ). 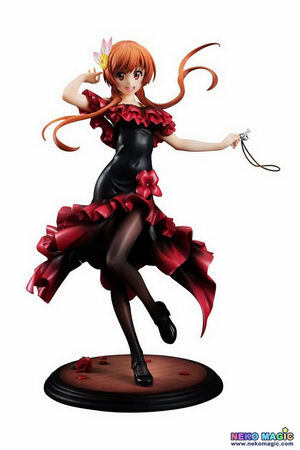 Will be released in March 2017. 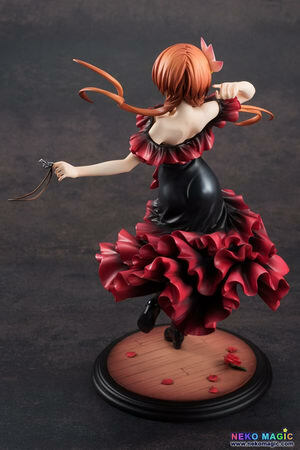 Around 230mm tall, 9,250 yen.